Due to increase of digital currency prices in 2017 and their publication in the headlines of the majority media, many people began to interest in the crypto space. So, cryptocurrency mining last year has reached unprecedented scales. Companies-manufacturer of mining hardware could not cope with the demand, which in the summer led to a shortage of mining hardware in the markets of not only the CIS countries, but also of the of Europe, and then the price rise for the devices themselves. 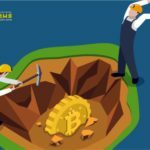 Since the beginning of 2018 many cryptocurrencies have lost more than 70% of their cost, but interest in cryptocurrency mining doesn't cease. Due to the fact that the profitability of mining fell, and the procedure itself continues to become more complicated and expensive, what do those who purchase hardware or intend to buy it? 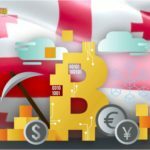 Is a cryptocurrence mining is profitable today and whether it right money? The profitability of mining depends on energy consumption. Therefore, the cheaper the cost of kilowatt energy, the more profit the miner can get. If you have a "free" energy (certainly, such way of use of energy is illegal) and the high-speed Internet – then do it, a main issue will be return on mining hardware investment. There are a number of factors that will help you make a right decision and one of them is the increase in difficulty of mining. As a graph illustrate, the difficulty of bitcoin mining continues to grow. The same scenario accompanies all well-known cryptocurrencies. But there is many of other little-known coins which number continues to grow every day. If you decide to deal with the mining of coins that have not yet earned a proper reputation in the market, no one will give you guarantees that the income from the mining of these coins will justify itself. After all, the hardware costs a good money. The price of GPU fluctuates around $ 650 and higher, while the ASIC costs from $ 1,500 and reaches to $ 10,000. 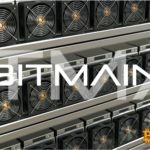 The best option for mining bitcoins for today is AntMiner S9 from Bitmain. If in due time payback periods of the mining hardware made tens of days, then at today's level of difficulty and rates on cryptocurrencies this value will equal to about a year and more. The newest ASICs, despite their high performance, also can not keep up with the increase in difficulty. Even after the purchase of hardware, one should not expect that there will not be any more investments, because time will pass and it will not be able to meet the high standards required by the network, the difficulty of which, as mentioned earlier, is constantly growing. At this point, people are beginning to use a cheaper option that does not require the purchase, installation and maintenance of hardware, but requiring certain investments - cloud mining. Unfortunately, nobody gives guarantees that service won't evaporate with your money already tomorrow, and respectively risks to lose your funds are very high. There are billions of dollars in cloud mining today. And the hype around cryptocurrencies continues to grow, because many well-known financists and politics maintain that cryptocurrencies are our future. Deciding in favor of cryptocurrency mining should pay attention to the legal aspects. Many countries are still developing the legislative framework for regulating this industry, so the authorities can at any time introduce a ban on mining. To calculate the profitability of mining independently you may help many online services. 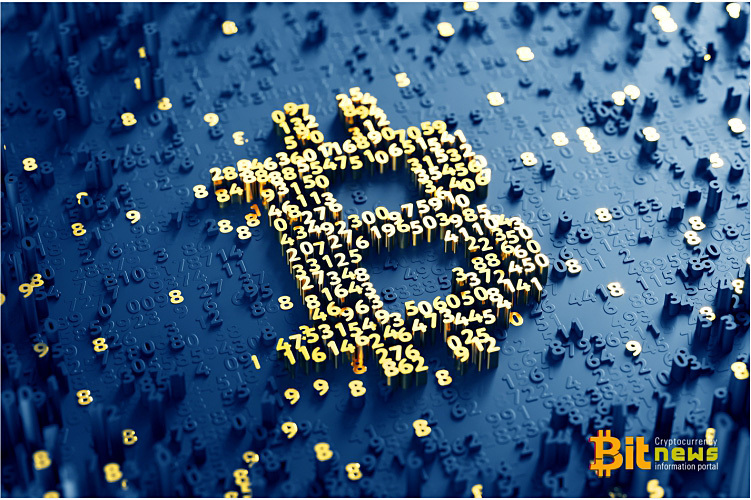 Such services allow you to calculate the approximate profitability of mining a variety of digital currencies when using a certain type of hardware. So Is It Still Worth It Or Not? What is next for us in the future it is impossible to foresee as the market of cryptocurrencies is still unpredictable. If you have "free" money, then it is possible to try, but you shouldn't get into debt at all and to take the credits under this business. 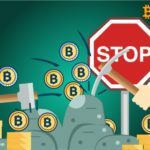 Once again it is necessary to repeat that investments in cryptocurrency mining are very risky for today. And today, only who have profit on mining is producers of video cards and ASICs. © 2018 bit.news | queries 231, for 0.439 sec.